Time for me to run off into the quiet unknown. 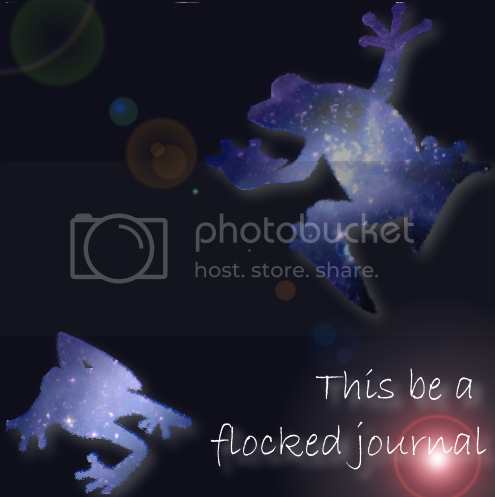 This is now a friends locked journal. I'm still shiny and want to chat and willing to friend away! I just like to know who's reading. Remember to beware of the chickens and be friendly to any lost left shoes. My emo lj_scribe entry has made it into the finals. I'm heartily amused. Of course, it errodes any legitimate attempt made in this community, and if it makes it into the top three, it would undermine the purpose of the community even more... or it won't. But it's kept me giggling. Be kind to any lost left shoe.